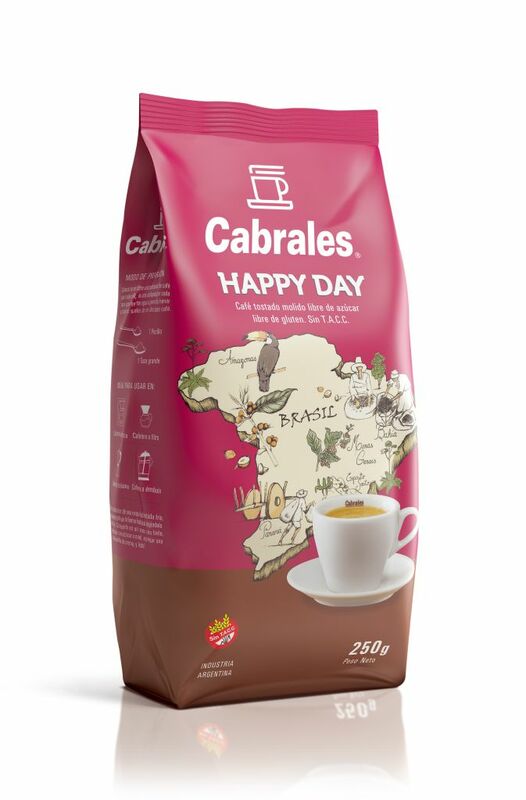 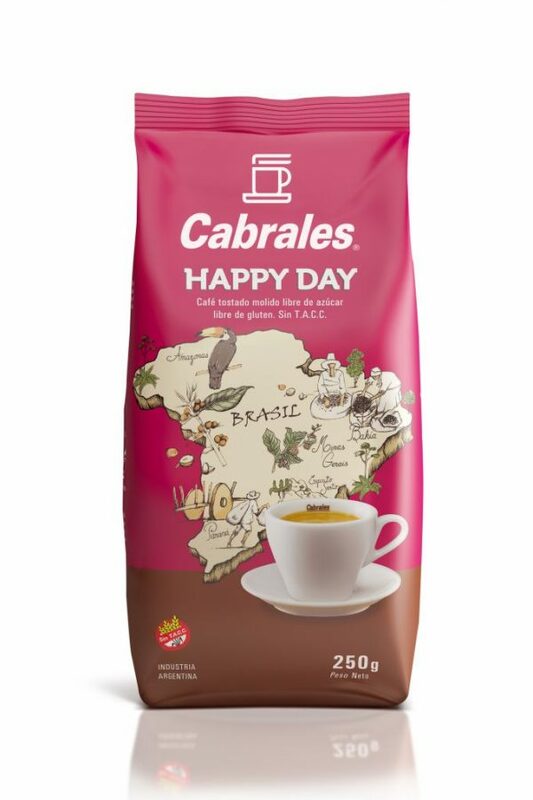 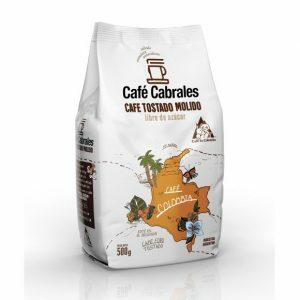 This coffee is an option for those who love the brazilian taste. 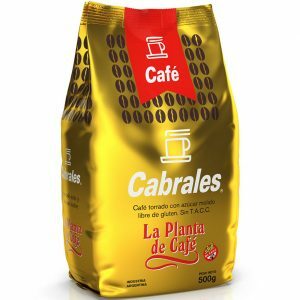 Mix of Arabic grains, toasted and grinded into its precise graduation. 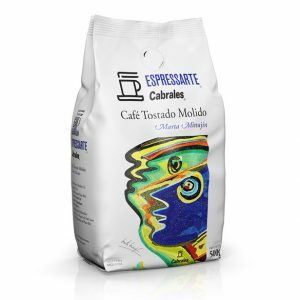 This blend is ideal for espresso machine or filter coffee maker.